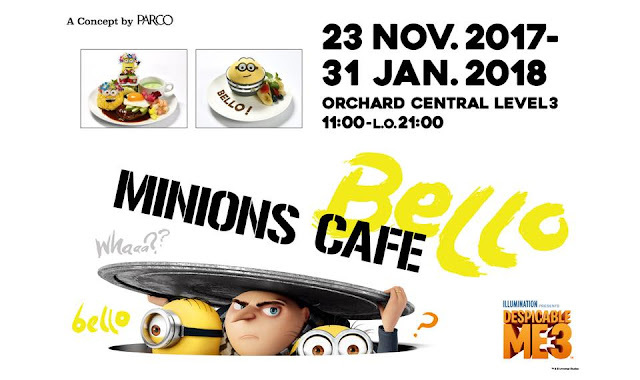 Get ready to say “Bello” to the first ever Minions pop-up café in Singapore, slated to open tomorrow onwards from 23 November 2017 to 21 January 2018 at Orchard Central, Level 3. 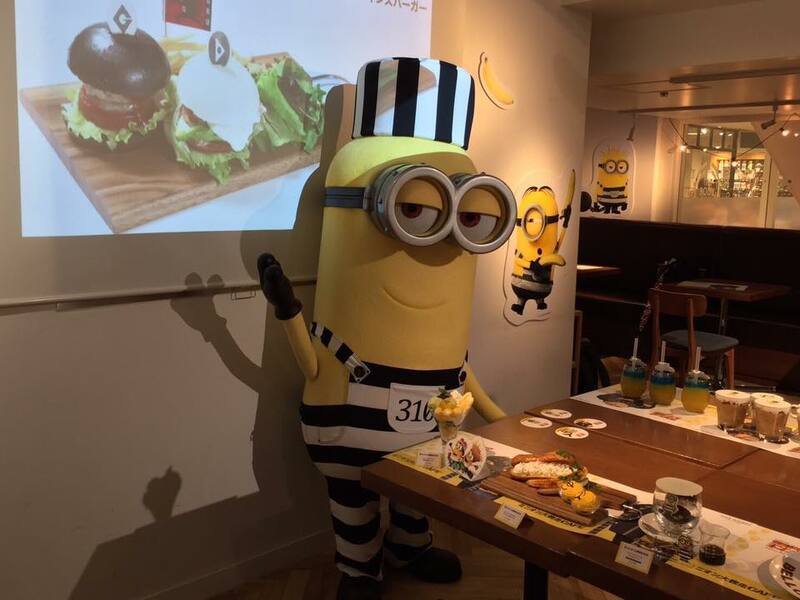 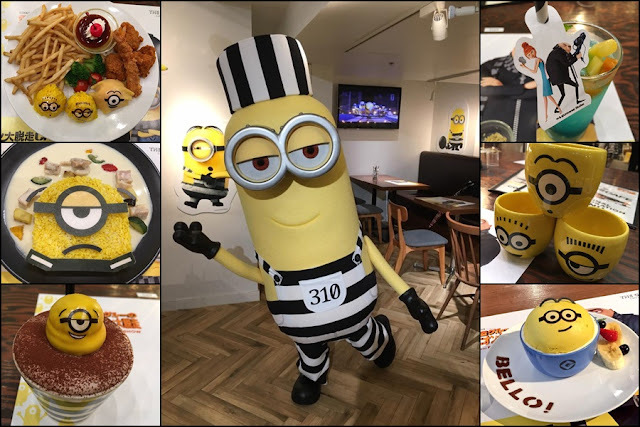 Operated by Japanese café, The Guest café & diner, there are already five Minions Cafés in Japan including Tokyo, Osaka, Nagoya, Sapporo and Fukuoka. The cafés were opened earlier this year to celebrate the premiere of “Despicable Me 3”, and Singapore will be the first ever Minions Café outside of Japan. 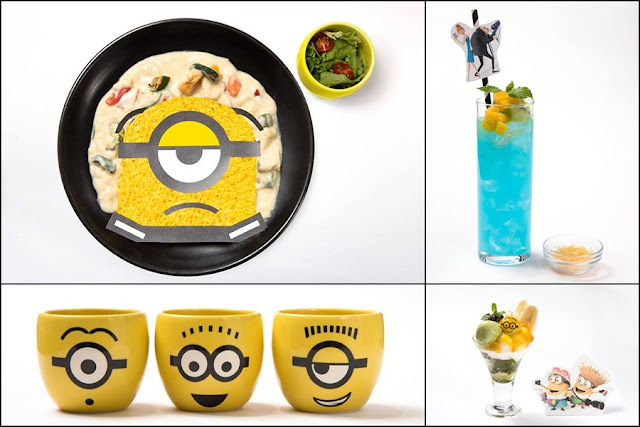 The Singapore pop-up café will feature 14 food and beverage items inspired by characters from the “Despicable Me” franchise. 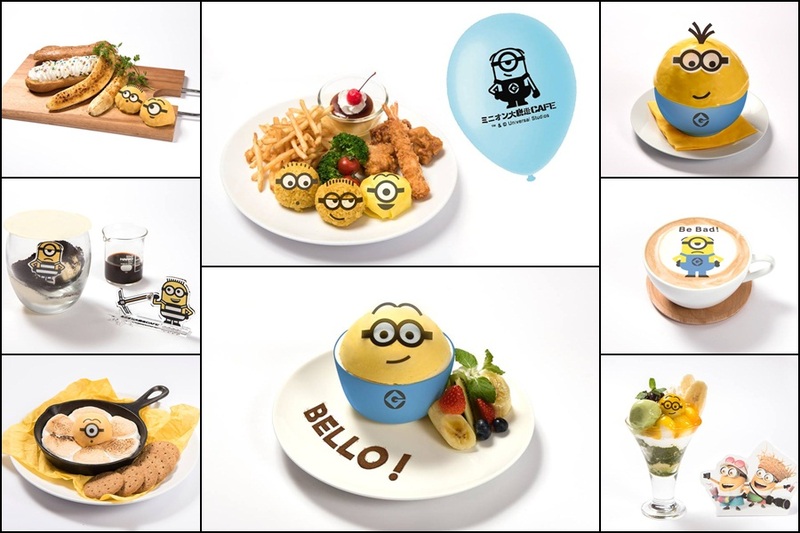 Some of the food items include Minion’s Great Escape Cream Stew, S’more & Minion’s Ice Cream, Despicable Me Curry, Minions Cafe Purin (mango pudding), and Minion Jelly Sodas. 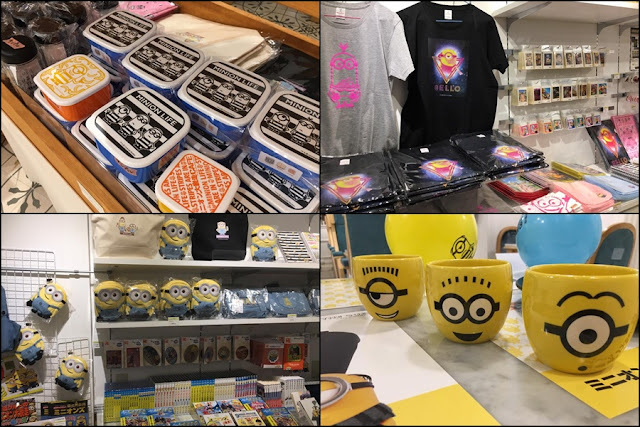 Original “Despicable Me” and “Minions” merchandise will also be sold at the pop-up store. Minion mascots are expected to make an appearance at the grand opening of the cafe in Singapore tomorrow, so get ready for the long queue, because we’re pretty sure that the place is gonna be packed!